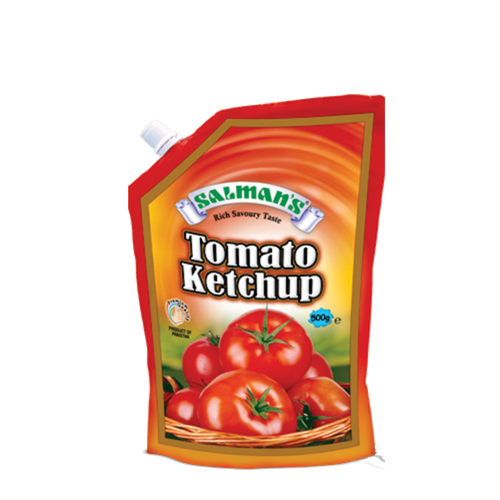 Salman’s Tomato Ketchup is made from ripe tomatoes & a delicious blend of spices and herbs. 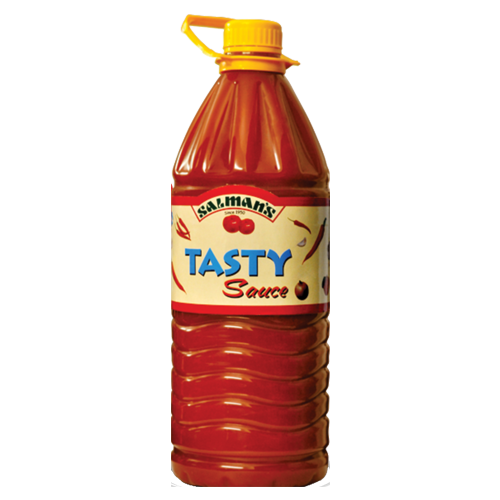 Tomato Paste, Sugar, Onion, Salt, Garlic, Acetic Acid, Cellulose Gum, Ginger, Spices, Sodium Benzoate & Ascorbic Acid. Carrot & Tomato Pulps, Sugar, Salt, Onions, Ginger, Garlic, Spices, Acetic Acid, Stabilizers, Sodium Benzoate & Food Colors.